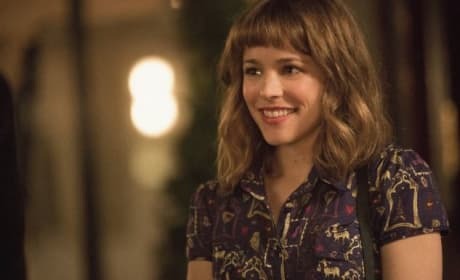 About Time: Rachel McAdams Dishes Loving Romance! Rachel McAdams talks about loving the love that comes with starring in romances. McAdams dishes her latest, About Time, and how working with Love Actually creator Richard Curtis was a dream come true. 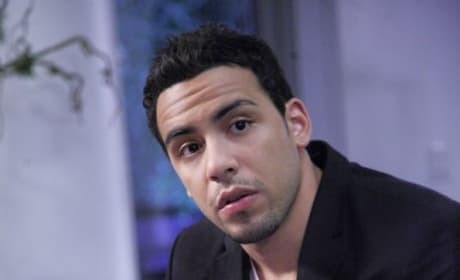 Victor Rasuk has been cast as the romantic rival of Christian Grey in Fifty Shades of Grey. Rasuk will play Jose Rodriguez. 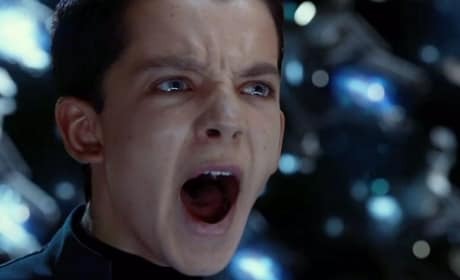 Asa Butterfield dishes the Ender's Game experience and how starring with Harrison Ford is clearly the highlight of his young life. Butterfield also talks the fun of Space Camp and how it bonded the young cast. 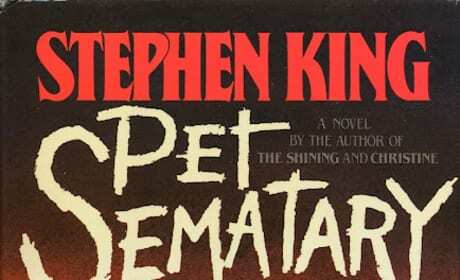 Pet Sematary is getting a reboot. The director of 28 Weeks Later is the man for the job to bring Stephen King's vision back to the screen. 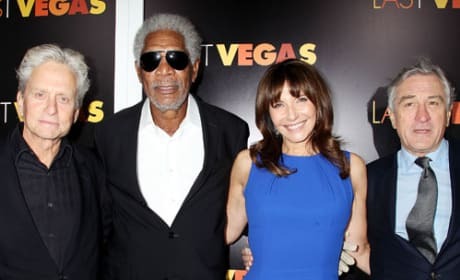 Last Vegas star Mary Steenburgen talks exclusively about the "five-way friendship" that developed between her and Robert De Niro, Michael Douglas, Morgan Freeman and Kevin Kline. Steenburgen and her co-stars are all Oscar winners, and all appear in one funny film. Ron Burgundy has a special Happy Halloween message for fans! 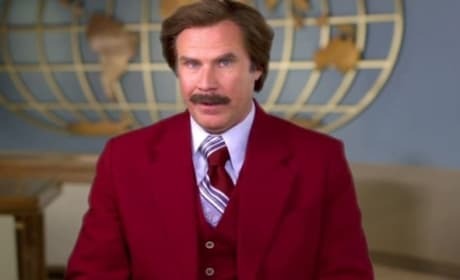 Will Ferrell is dressed up as Ron Burgundy for the message, as millions are likely to do this holiday as well. 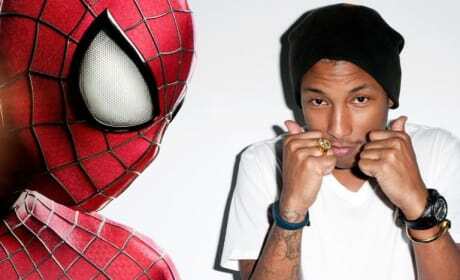 Hans Zimmer has compiled a supergroup of talented musicians, including Pharrell Williams, to help him compose the soundtrack to The Amazing Spider-Man 2. Zimmer is also using former Eurythmics leader Dave Stewart. Harrison Ford's Best Angry Movie Moments! 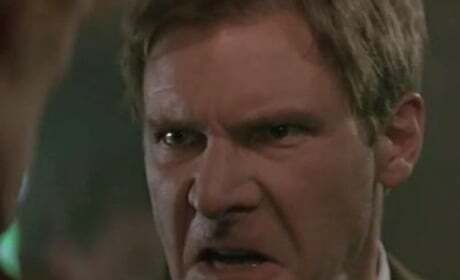 Harrison Ford should win an Oscar solely for his ability to go from zero to 60 in the angry department. We've got a compiled list of Ford's greatest angry movie moments. The LEGO Movie Trailer: Everything Is Awesome! The LEGO Movie has unveiled its latest trailer. 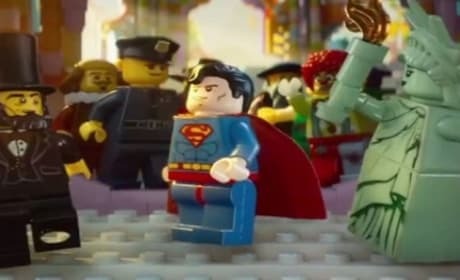 The LEGO Movie features some of the toy company's greatest heroes in one film including Batman, Superman and Wonder Woman. The Addams Family is coming back to the big screen. 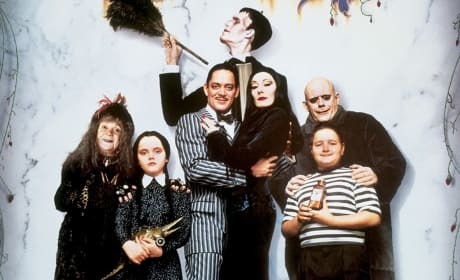 The writer of The Corpse Bride is penning an animated reboot of The Addams Family. 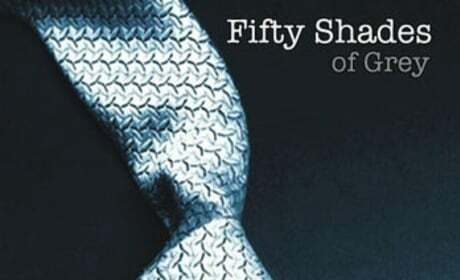 The production of Fifty Shades of Grey has been pushed back a month. The reason is most likely so that new star Jamie Dornan can learn his Fifty Shades of Grey lines! The cast of Free Birds -- Woody Harrelson, Amy Poehler and Owen Wilson -- meet us to talk turkey. 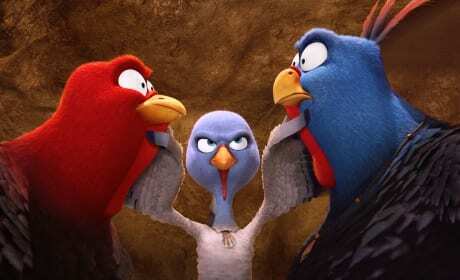 This hilarious trio play turkeys in Free Birds and as can be easily seen in our interview... share serious comic chemistry.